What do YOU LOVE about Emporia Main Street? We need your help! 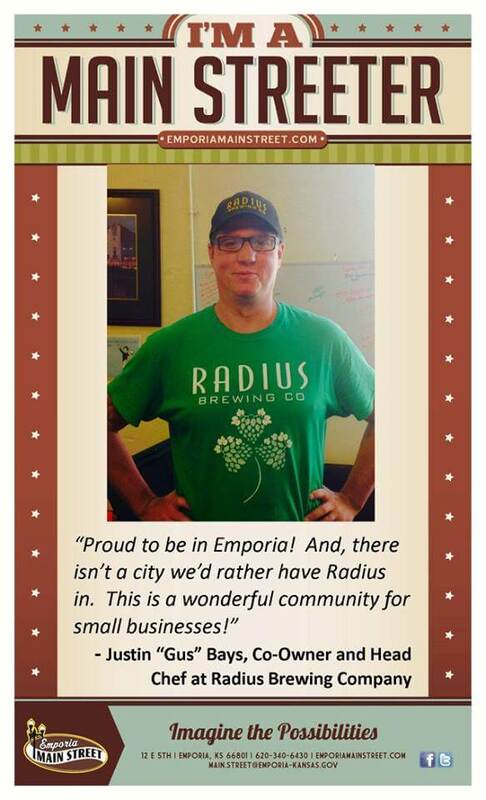 We are wanting to cover a storefront with your testimonials on why you LOVE Emporia! Please email a picture and a comment on what you love about our community/main street. We will transfer your picture and quote to our I’m a Main Streeter frame! Send info to emscommunitydevelopment@emporia-kansas.gov.